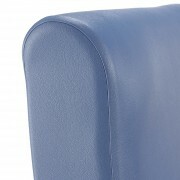 Reduce the risk of nasty odours, dirt and bacteria which can get trapped in those awkward to clean areas. The UltraClean High Back Welded Seams Patient Chair has been developed with welded seams on the seat cushion and back cushion to reduce the risk of ingress of fluids and harbouring of dirt and bacteria. 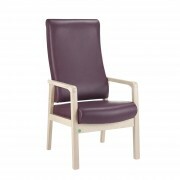 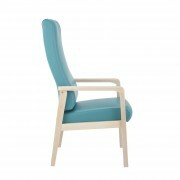 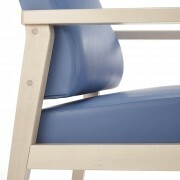 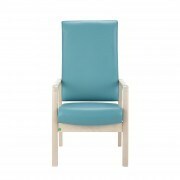 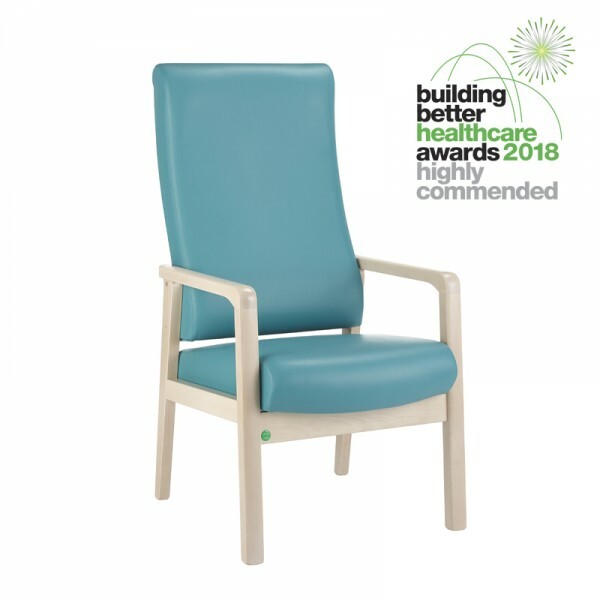 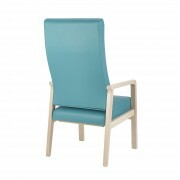 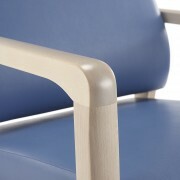 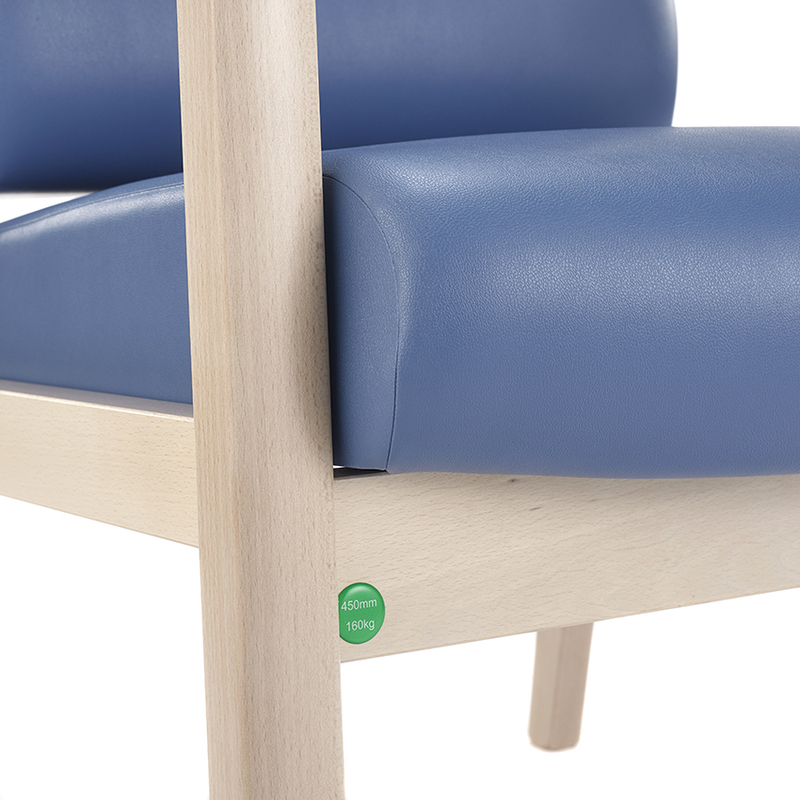 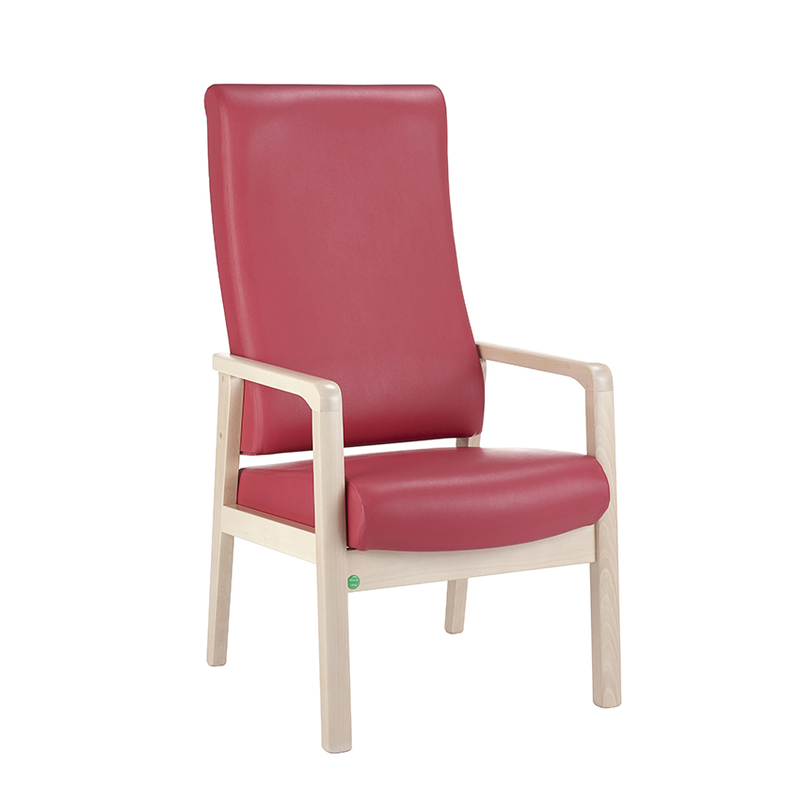 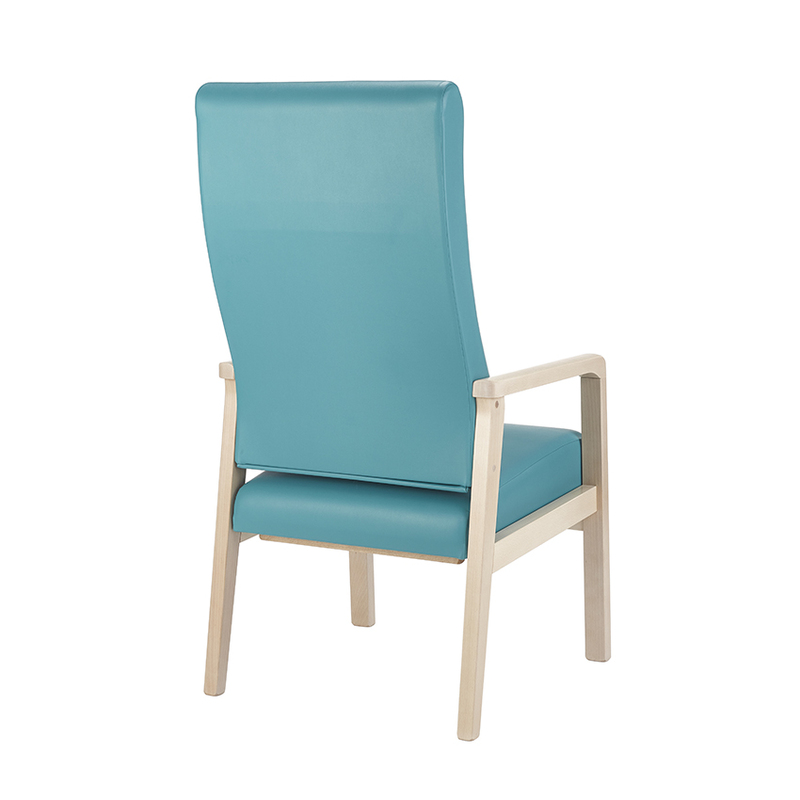 To aid infection control, the chair has also been designed with a hygiene gap to prevent trapping of dirt and bacteria between the seat and back as well as a polished frame construction with an anti-microbial finish. UltraClean’s ergonomically designed backrest provides excellent lumbar support and increased comfort whilst the waterfall seat reduces pressure to the back of the legs. 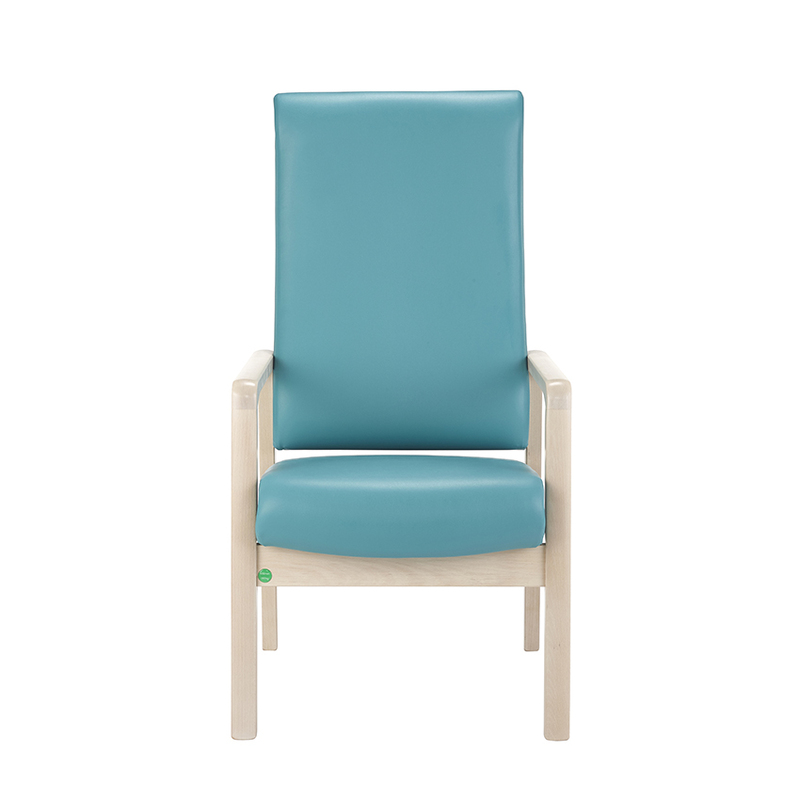 To enable you to co-ordinate with existing décor or ward colour co-ordination, the UltraClean is available 12 bright vinyl’s which are anti-microbial, bleach cleanable, waterproof and feature stain resistant protech.